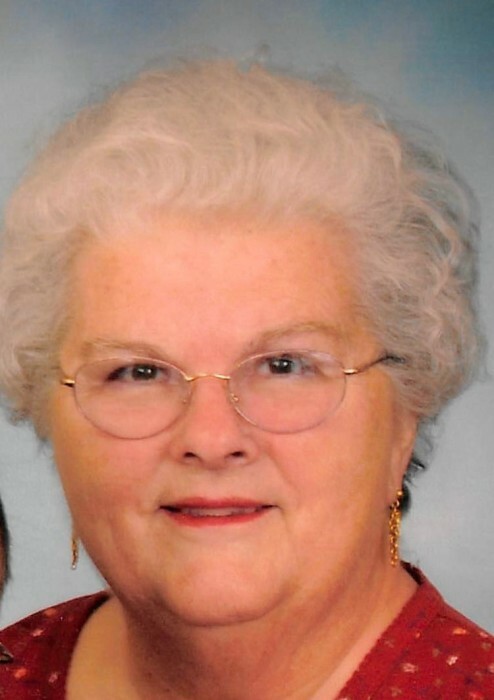 Carol Lee Chambers, age 76, of Hillsboro, Ohio, passed away Thursday, March 21, 2019 at her home. She was born July 30, 1942 in Hamilton, Ohio, daughter of the late Harry D. Basham and Dorothy Jane Agee Webb. On April 7, 1962 in Hamilton, Ohio she married Roy Chambers, who passed away on July 23, 2012. Carol was a member of Sardinia Church of Christ, Project Linus, and had been a Girl Scout Leader for many years. She loved to knit and crochet. Surviving are two daughters, Dorothy Jane Chambers (Gregory) Baker of Williamstown, KY and Lori Ann Chambers (John) Elholm of Evington, VA, son, Scott (Tina) Chambers of Mowrystown, four grandchildren, Adam Brown, Sarah Brown, Ryan Howell, and Tate (Sidney Rohde) Chambers, and two great-granddaughters, Aubrey Brown, and Myra Miller. In addition to her parents and husband, Carol was preceded in death by her infant son, Gary Wayne Chambers and two infant grandsons, Christopher and Brandon Brown. 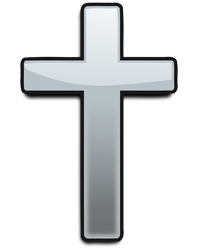 Services will be held at Rhoads-Edgington Funeral Home, 138 E. Main St. Hillsboro, Tuesday, March 26, 2019 at 10:00 AM with Pastor Kevin Hamilton officiating. Interment will follow in the New Market Baptist Cemetery. Friends will be received at the funeral home on Tuesday from 9:00 AM until the time of the services. Contributions in Carol's memory may be made to Project Linus, PO Box 1548, Belton MO 64012-1108 .